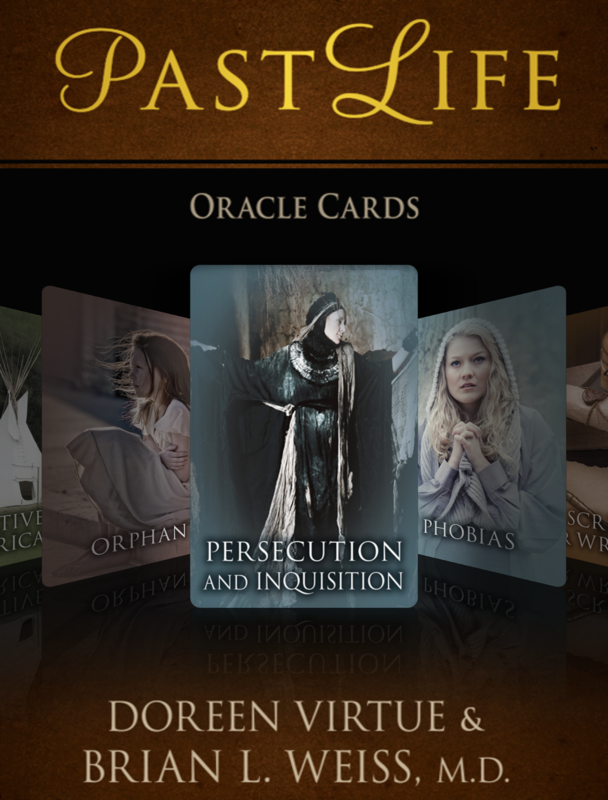 Past Life Oracle Reading~ Who was I in a past lifetime? This reading was compiled with the below Oracle Card deck by Doreen Virtue & Brian L. Weiss M.D. (All Credits go back to the original Creator.) Reading Intuitively pulled by Tiffany Stiles. Author dreamweaver333Posted on November 30, 2017 Tags UncategorizedLeave a comment on Past Life Oracle Reading~ Who was I in a past lifetime? This Full Moon in Gemini is on December 3rd, 2017 at 11:46am, AST. The August 21st, Solar Eclipse, continues to play out ~ till the End of January, 2018. A Power packed Full Moon that begins within 24 Hours of Mercury Stationing Retrograde. A powerful influence (frequency activation of consciousness) is Jupiter trine Neptune. And of course Sun Opposite Moon. An emotional Activation, of what is within, to be brought to the LIGHT of consciousness. The Subconscious, becoming conscious. The dissolving of the program, once termed MASS consciousness is well under way. Now the consequences of this shift is showing up big time. That is, what we see is the dismantling. The death of the old way. As it truly is gone. Now the New appears as the New Reality. When all along, it always existed. So many people –friends, clients, the collective, and myself included — continue to feel buried trauma, memories and emotions bursting from deep waters of the subconscious. Intense stuff, launching from ocean floor to the surface! Despite the Shadow nature of this gunk, I keep sensing waves of healing and liberation. Last night, David and I were digging around for clarity about certain relationships, and I went to sleep asking for some kind of dream commentary. I awoke after about five hours of sleep with a joyful song and visual still playing. A happy life must be . . . Author dreamweaver333Posted on November 30, 2017 Tags UncategorizedLeave a comment on A happy life must be . . .